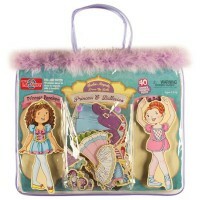 Dress 2 boy dolls as rescue heroes playing with T.S.Shure Safety Patrol 40 pc magnetic dress-up set. 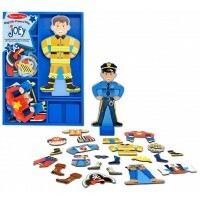 Let's meet some real action heroes! 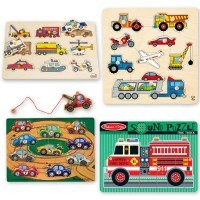 Police officer, firefighter, FBI agent, ambulance driver and more! 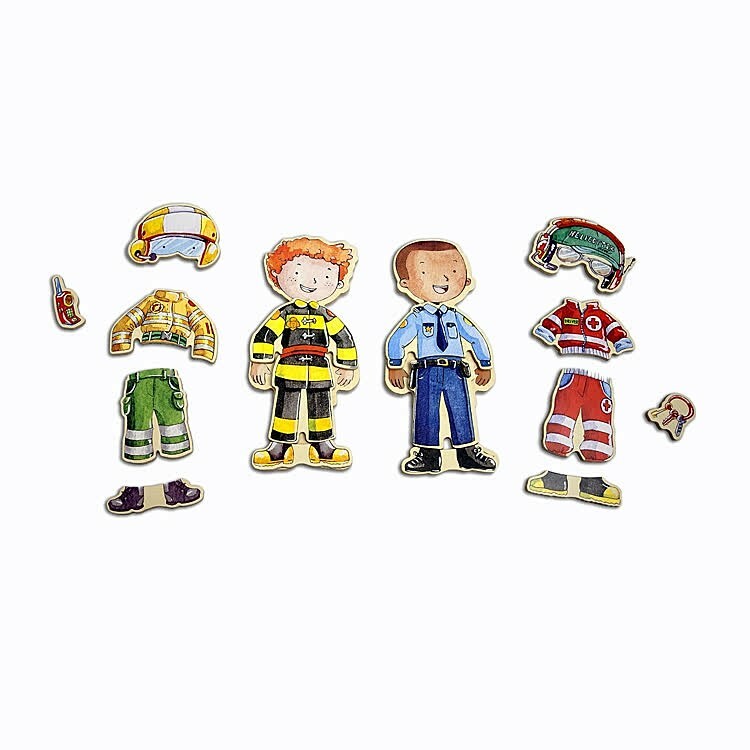 All of these rescue carrier heroes come to play with you inside Shure's Safety Patrol Boys Magnetic Dress-Up Set. 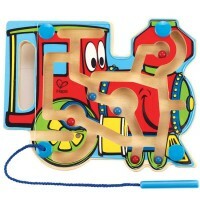 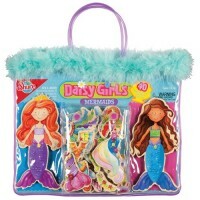 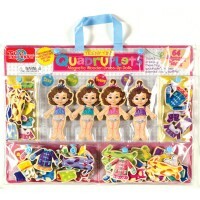 Colorful designed, this wooden magnetic dress-up set will be a big hit in preschool boys' eyes. 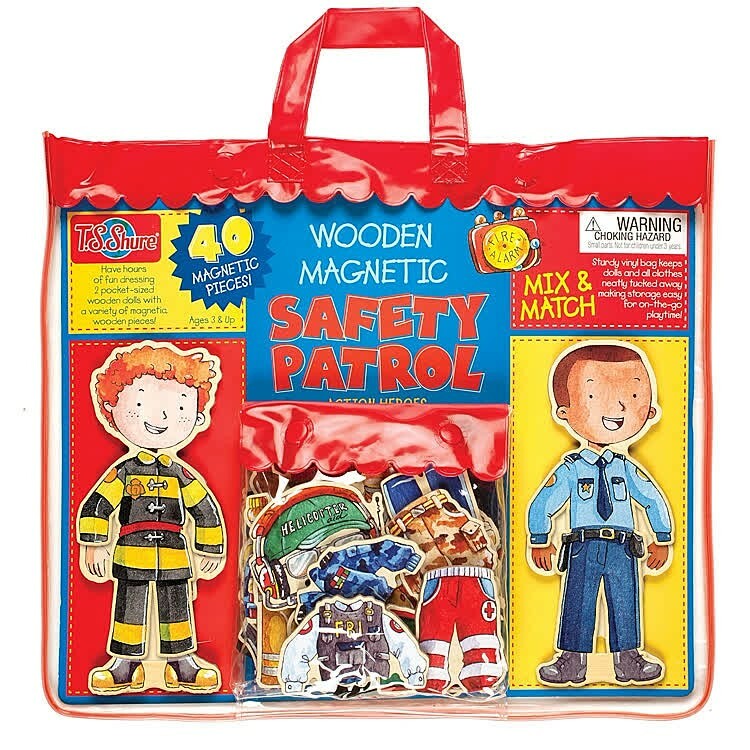 This kids magnetic kit includes 2 wooden boy dolls, Charlie and Mark, that come with special safety patrol attire. 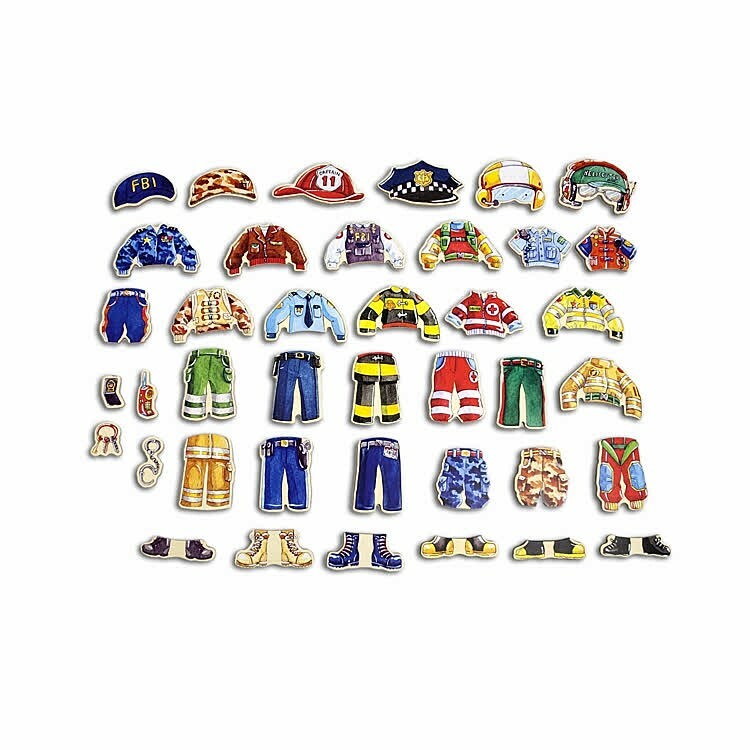 Safety Patrol Boys Magnetic Dress-Up Set includes 40 magnetic pieces of cool colorful outfits and accessories. 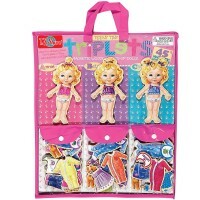 Packed in cool vinyl carrying bag with storage pockets and snap closures, this action hero magnetic set from Educational Toys Planet, can easily accompany your little hero to the grandma's house or road trip. 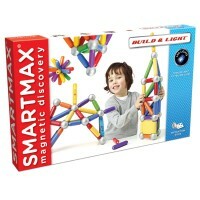 The Safety Patrol mix & match magnetic toy for boys and girls will bring hours of fun pretend play. Write your own review of Safety Patrol Boys Magnetic Dress-Up Set.